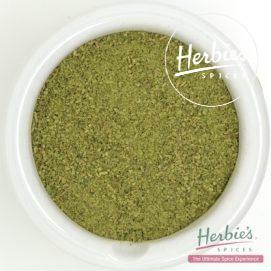 Contains: Fennel Seed, Caraway Seed, Cinnamon, Cardamom, Cloves, Black Pepper. 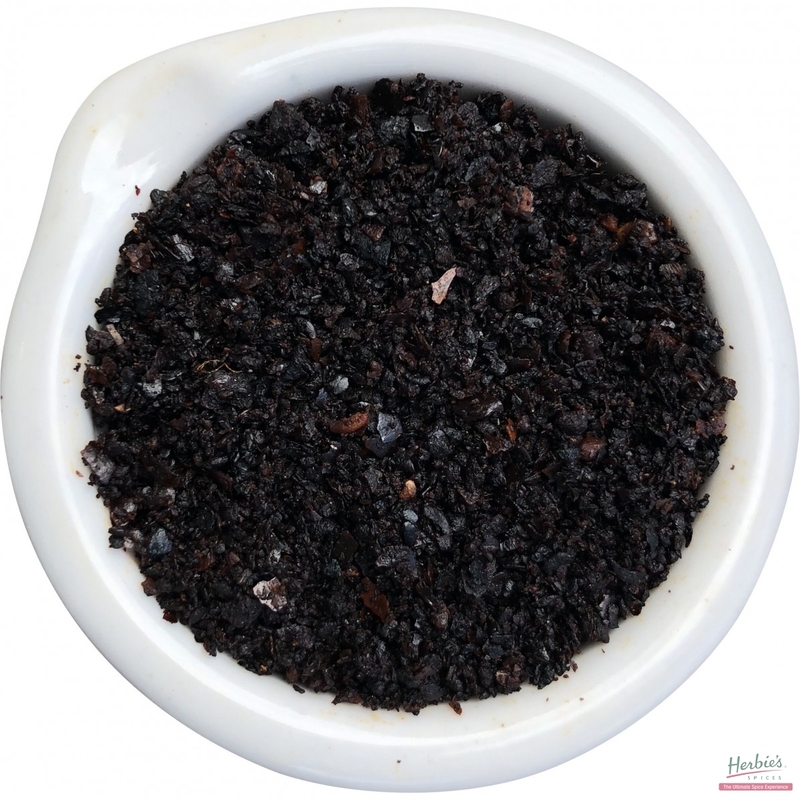 Description & Use: Garam means spices and masala refers to a mix. 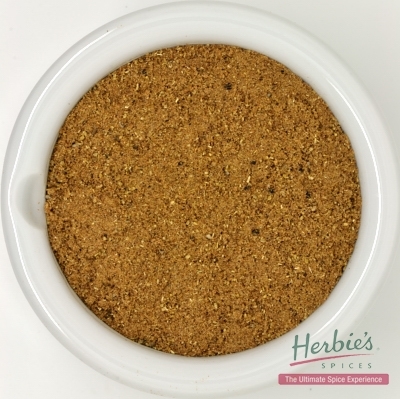 Thus Garam Masala is a very special blend of spices used in Indian cooking in much the same way as Europeans may add Mixed Herbs to everyday meals. 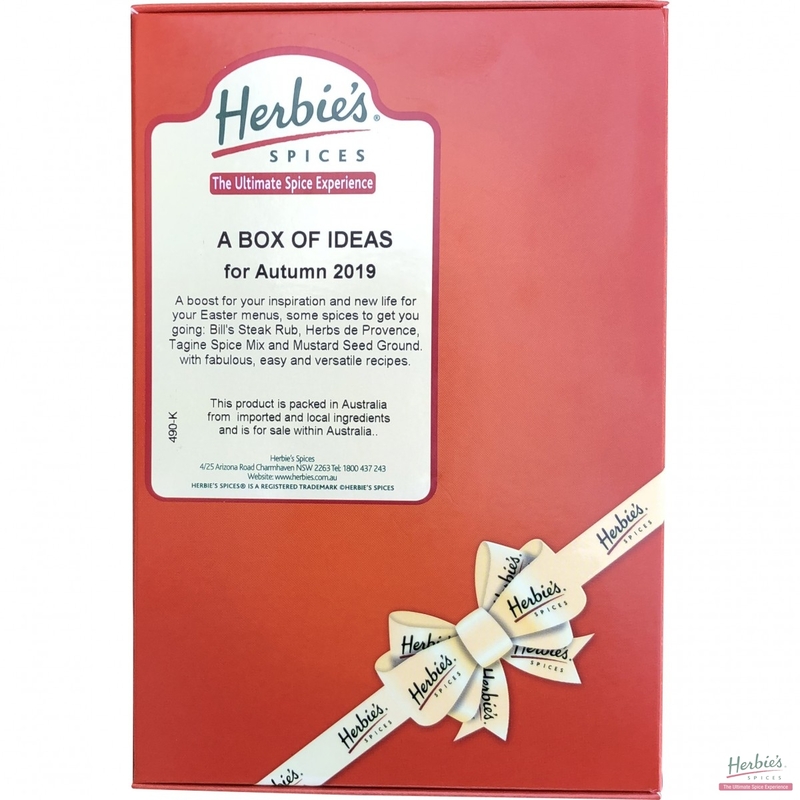 Garam Masala adds flavour to curries and is often sprinkled over the surface of a simmering curry, where during slow cooking, the spice mixture contributes a rich flavour that would not otherwise be present. 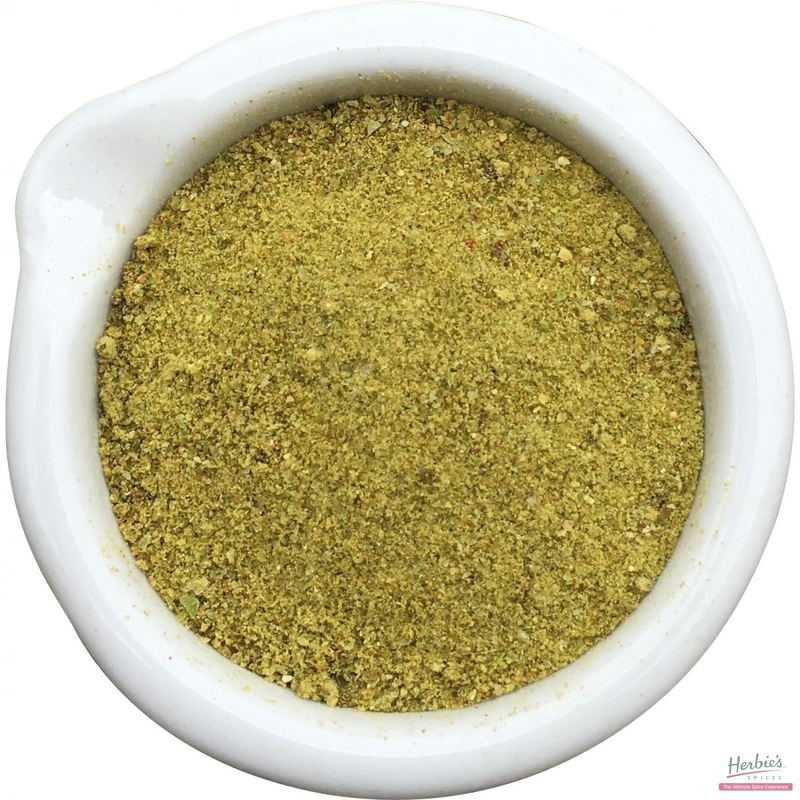 Garam Masala adds spice to food in a mild way and without the distinct cumin notes of curry. Garam Masala mixed with a little chilli powder and salt and sprinkled over fish before barbecuing, frying or grilling makes it delicious. 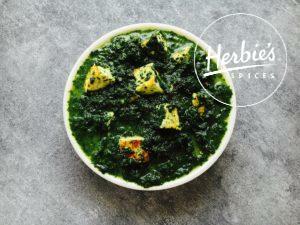 To make Kashmiri Garam Masala: Simply add to 1 Tablespoon of Herbie’s Garam Masala, 1 teaspoon of ground cumin and 1/2 a teaspoon each of nigella seeds and ground nutmeg.